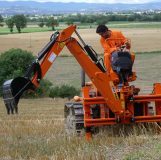 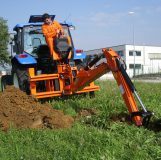 The Tifermec Dig Dig (TIX) Backhoe is suitable for any wheeled and crawler tractor provided with hydraulic lifting device. 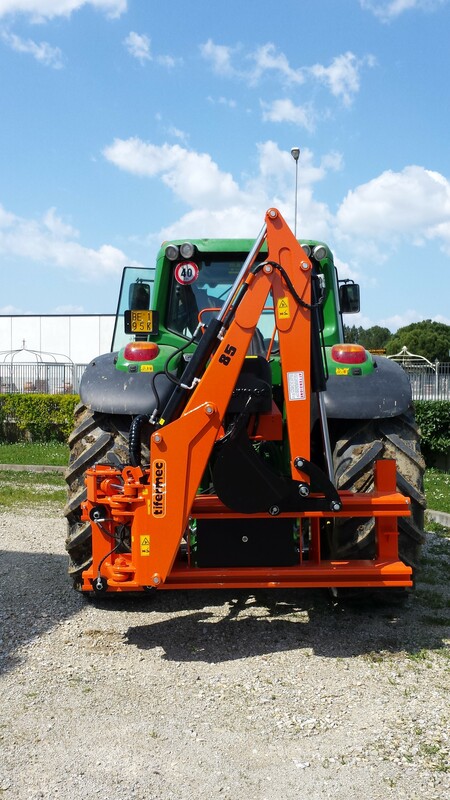 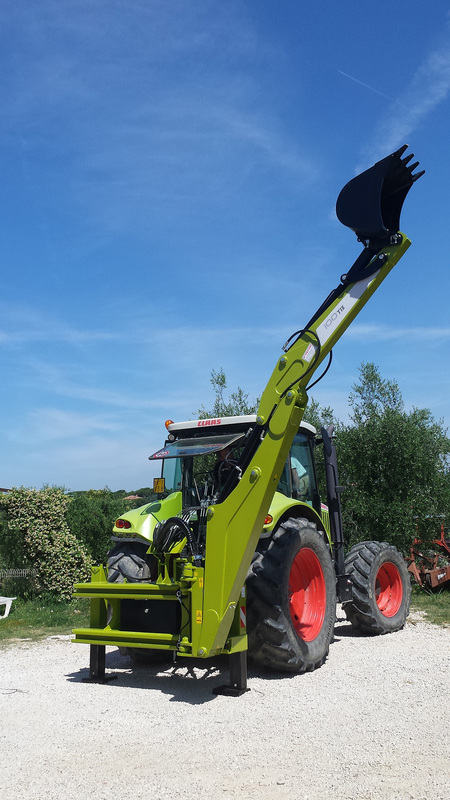 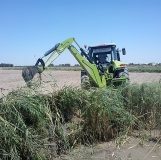 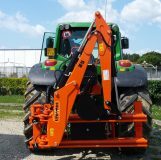 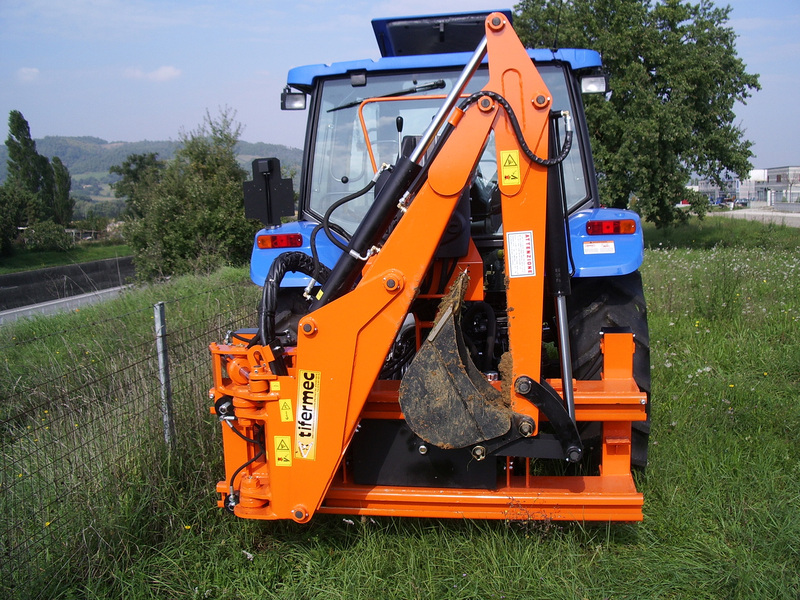 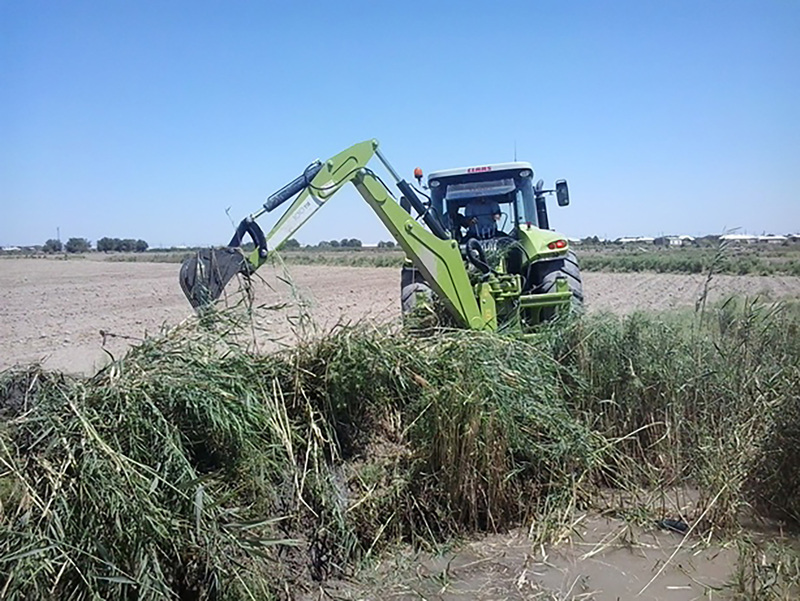 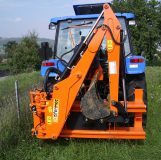 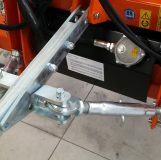 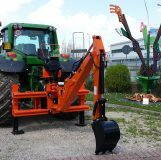 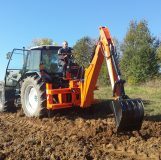 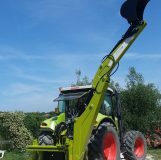 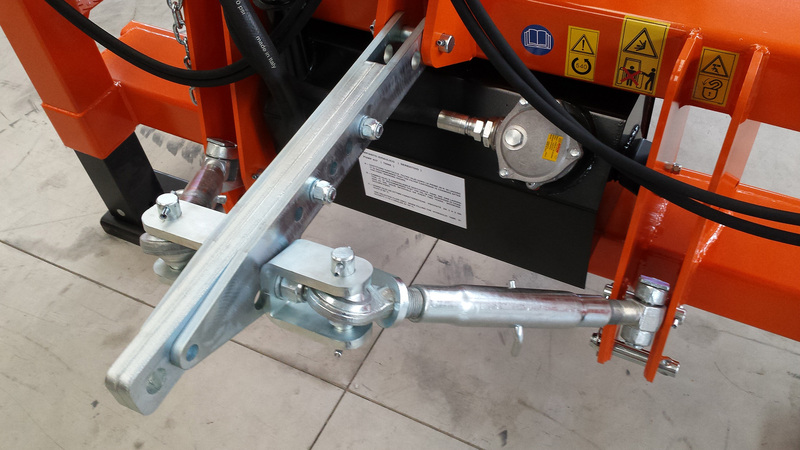 Assembly is quick and the backhoe is made stable and ready to operate by fixing tie-rods supplied with the machinery. 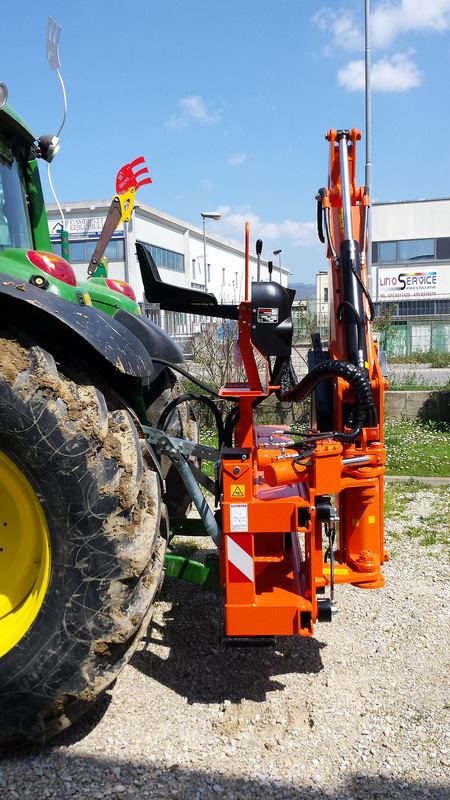 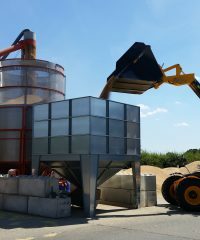 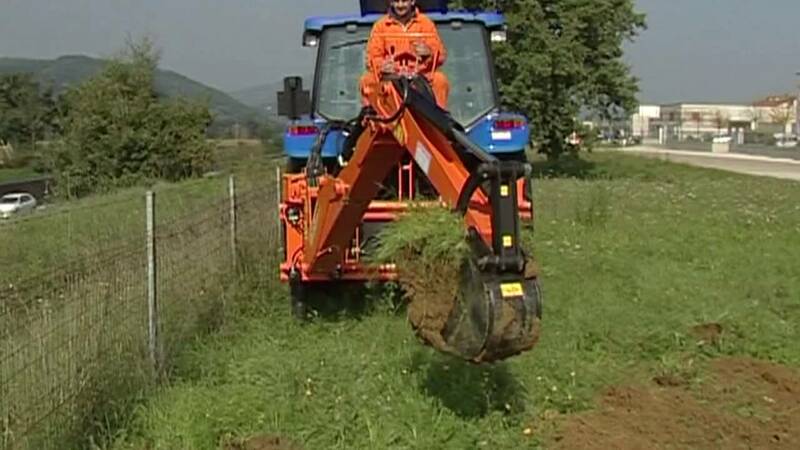 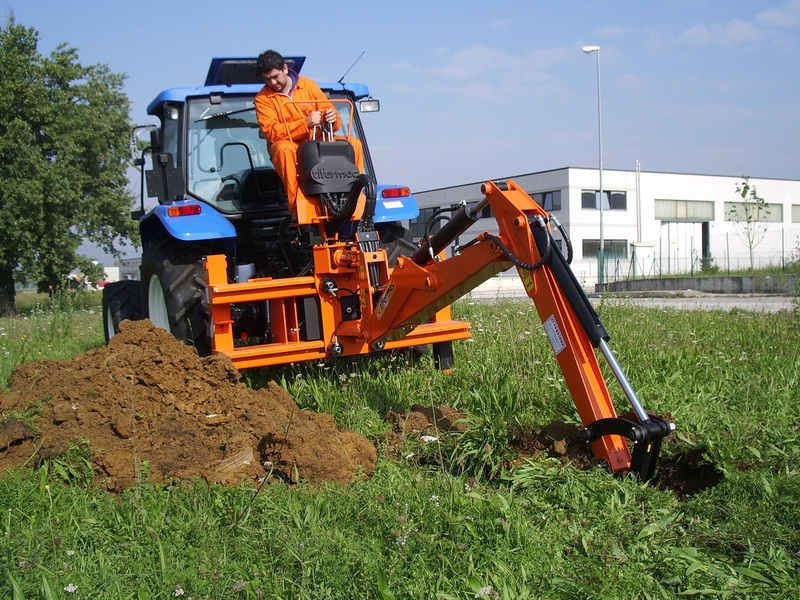 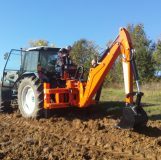 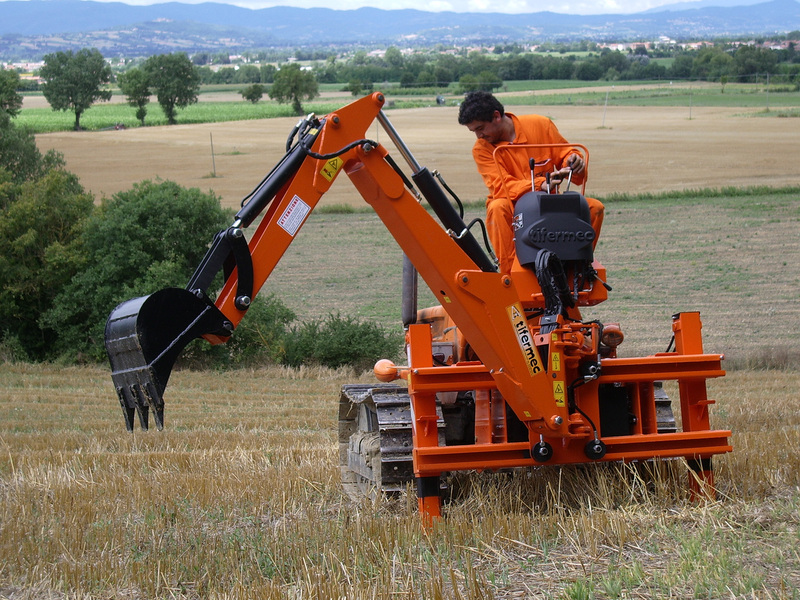 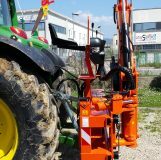 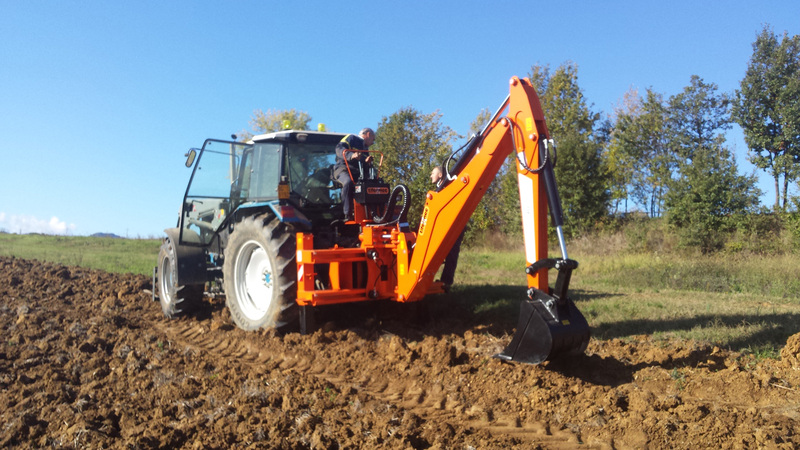 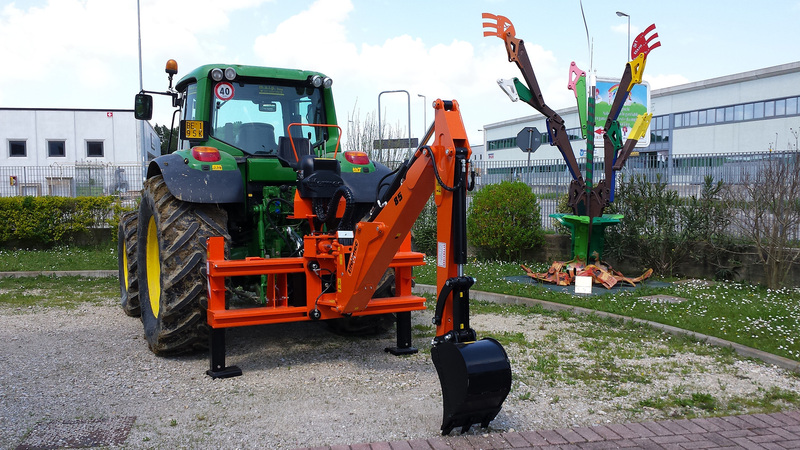 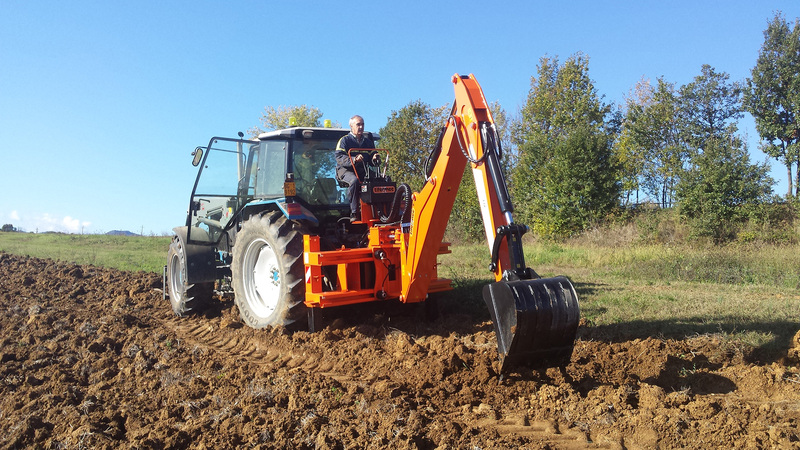 The DigDig features dual cylinder for 180 degree swivel and end-of-stroke brake. 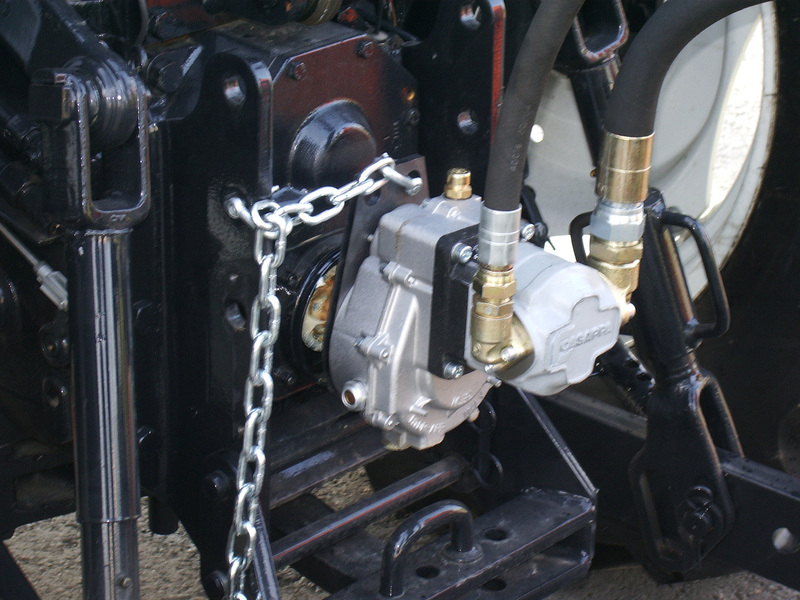 Locking valves at stabilisers. 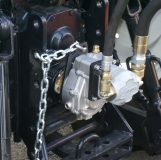 High efficiency cast iron pump.